We are pleased to introduce the newest member of our Visitor Experience Team, Morgan Hunter, who started in the position of Visitor Experience, Operations on October 2, 2018. 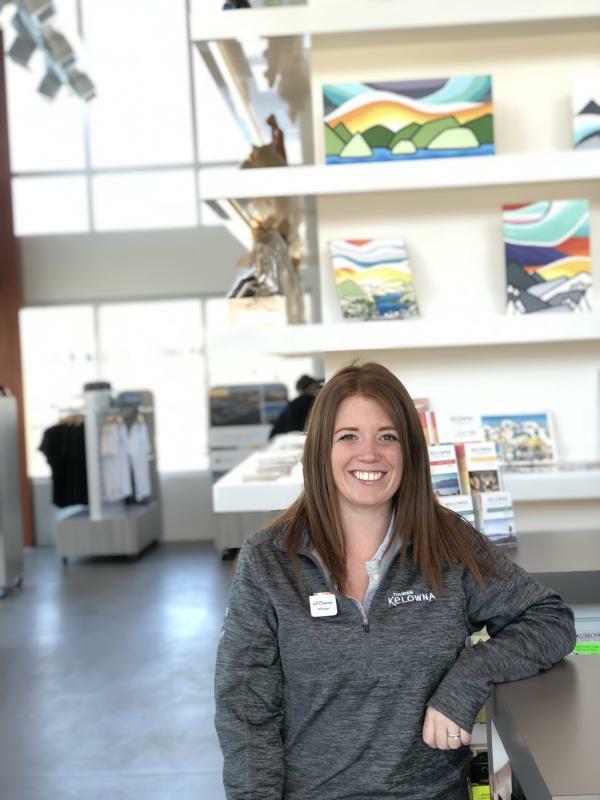 Morgan will manage the booking, set up, and operation of the mobile visitor centre, and will be responsible for distributing Tourism Kelowna&apos;s guides to our stakeholders. Additionally, she will oversee the facility operations of the Kelowna Visitor Centre and YLW airport information kiosk. Morgan joins us from Delta Hotels by Marriott Grand Okanagan Resort. She graduated from Bishop&apos;s University with a Bachelor of Arts in Cultural and Media Studies and earned an Events and Promotions Management certificate from the Centre For Arts and Technology here in Kelowna. She developed an interest in tourism and hospitality while working at various hotels throughout Alberta and B.C. Morgan has lived in numerous places within Canada including Ottawa, Quebec, New Brunswick, and Banff, and she has called Kelowna home for the past 5 years. In her spare time, she loves travelling, snowboarding, hiking, and exploring the Okanagan&apos;s wineries. Please join us in welcoming Morgan to the Tourism Kelowna Team! 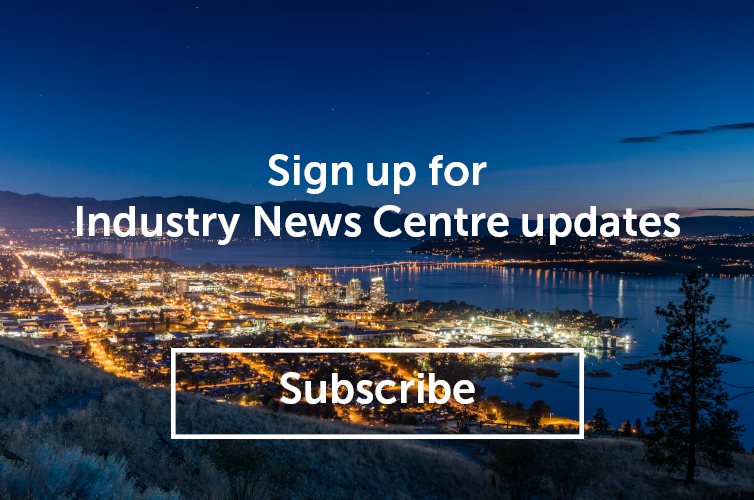 You can connect with her at morgan@tourismkelowna.com or (250) 861-1515 ext. 220.